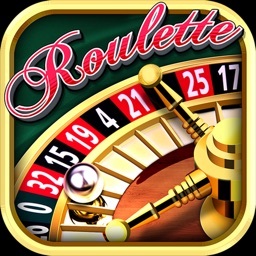 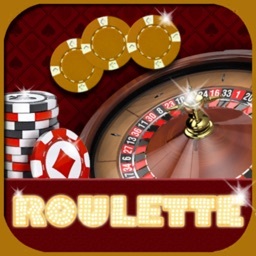 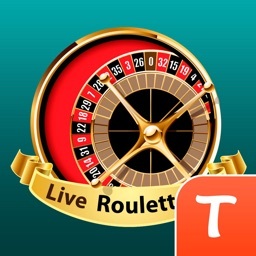 Join Virtual Casino on Roulette Royale with the best designed wheel and friendly tables. 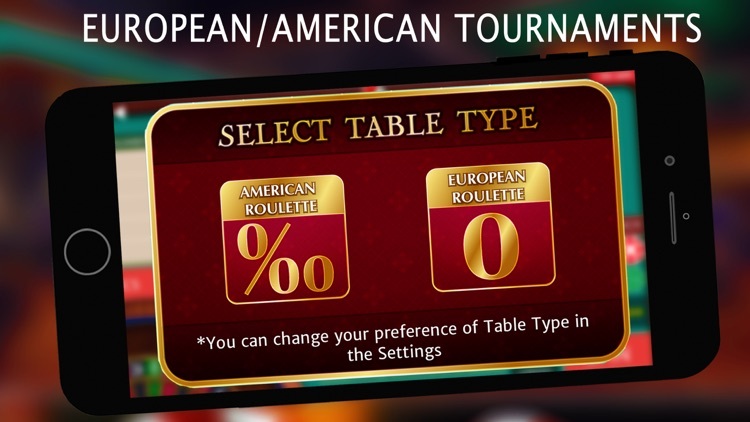 • Offline European and American Roulette simulator. 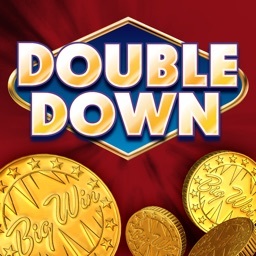 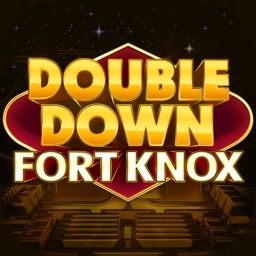 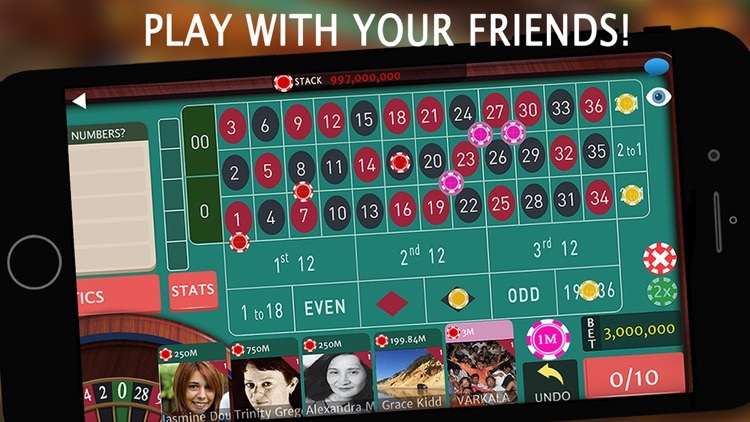 • Join Live Multiplayer Tables and Play Tournament Challenges world wide with thousands of players . 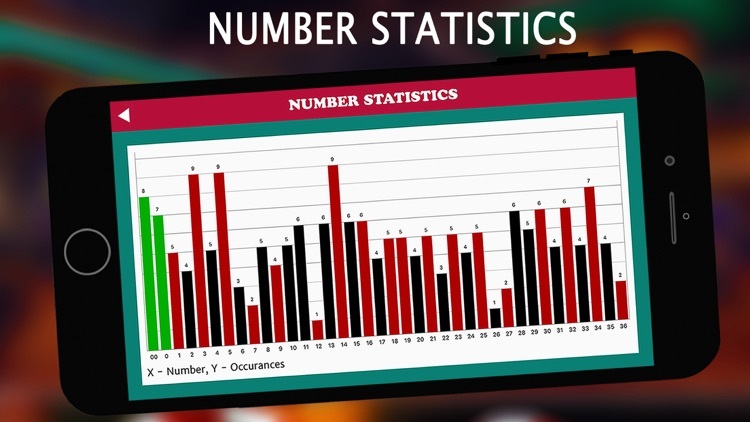 • Last Five numbers and Full number statistics across games. 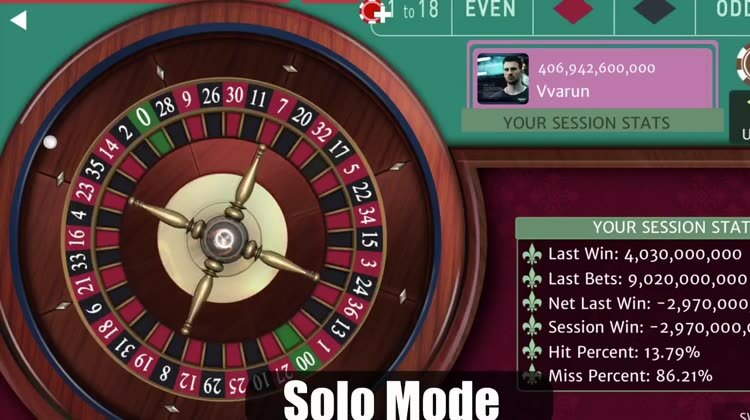 Live robots play along to give the feel of an online multiplayer roulette table. 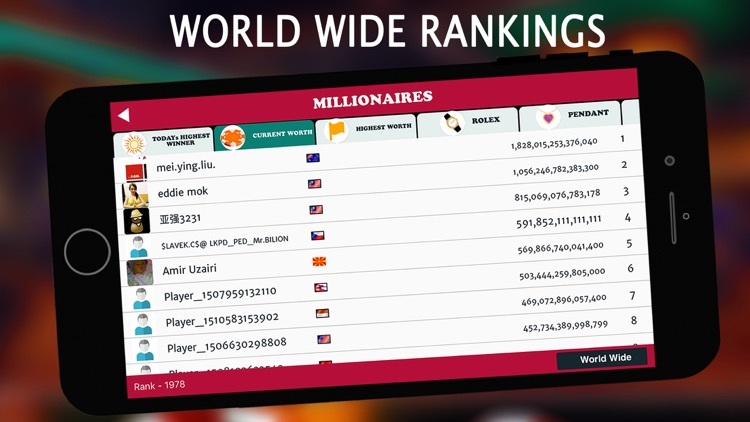 • Leader Board to compare with friends & see world-wide, country-wide rankings. 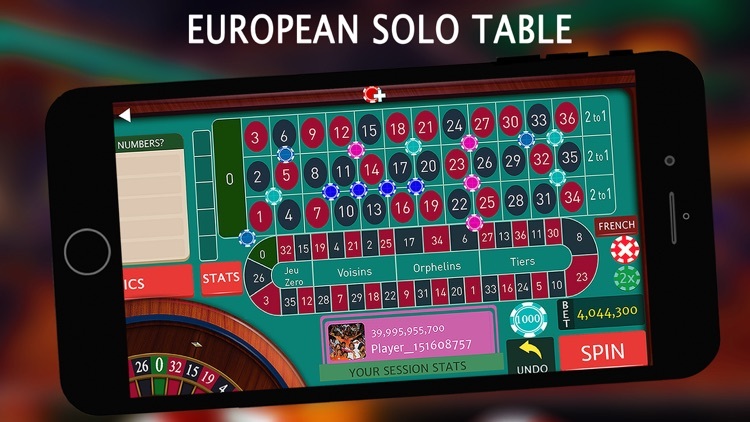 • HD Graphics support all iPhones, iPads and make table easy to read & place bets. 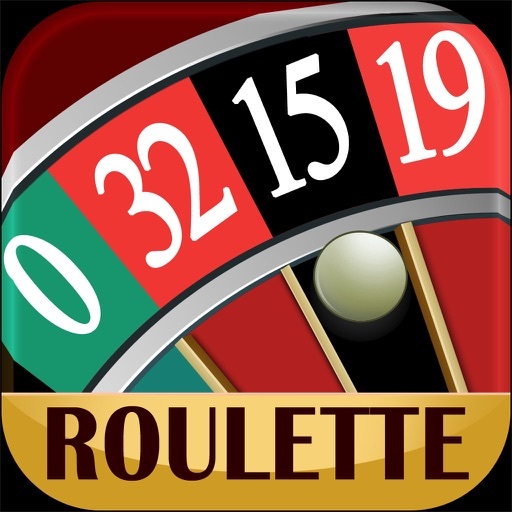 Just spin the wheel and experience Las Vegas .